Many say it is difficult to gain something but really hard to lose it. This theory is not applicable to gaining weight. A little cheat here, an extra serving there and all of a sudden, you are twice your size. But to lose all that you’ve gained requires blood, sweat and tears and that is not easy to come by. 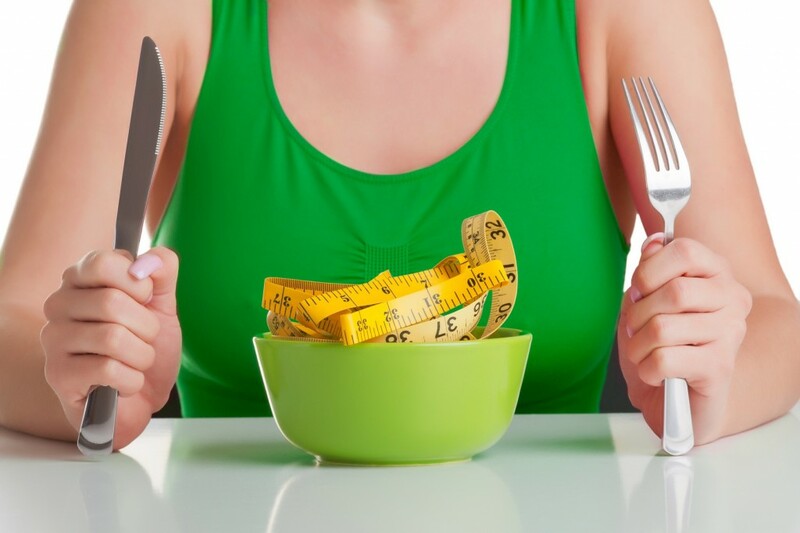 When you’re committed to a diet to shed the extra weight, there is no harm in trying out new things to help you. In saying that, there is a new product in the market that is making rounds and slowly gaining recognition. 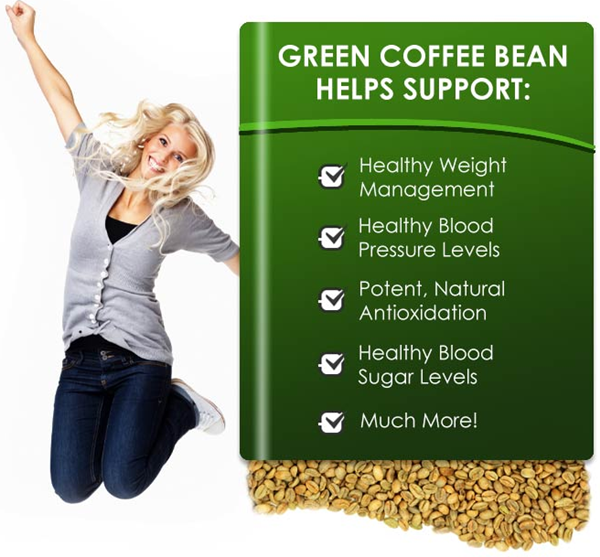 Green coffee is an extract of unroasted green coffee beans. As these beans have not been roasted yet, they still have a high amount of chlorogenic acid which is essential for treating diabetes, heart disease and weight loss. 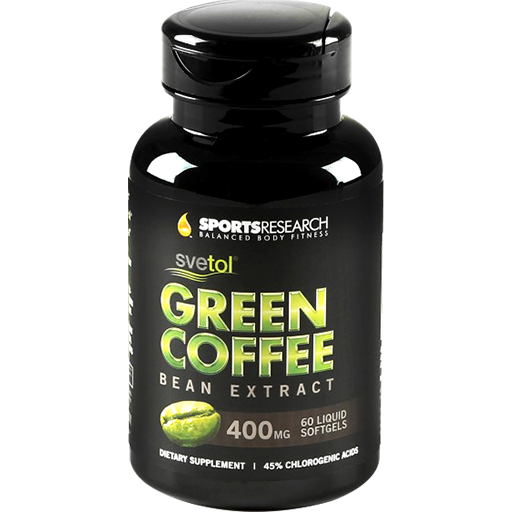 These beans are used as a weight-loss supplement and is sold under the brand name of Svetol. It was developed in the form of Svetol in 2002 and was marketed and sold as a dietary supplement. By 2005, it became an active element of CoffeeSlender and was launched in UK in 2006. 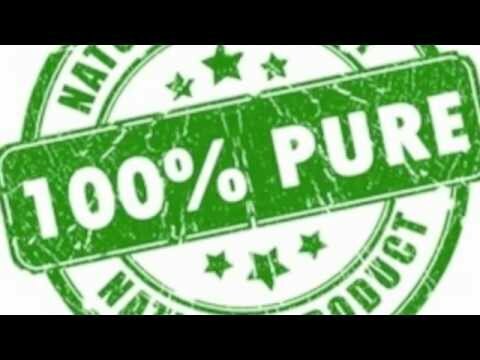 In January 2008, Naturex tested the effects of green coffee extract and eventually released it in the US as well. 1) Helps in weight loss. 2) Reduces risk of heart diseases. 5) Helps control dietary intake. 1) Does not help obese patients. 2) Tests on mice show increase in weight. 4) People have reported allergic reactions. 5) Can cause severe urinary infection. 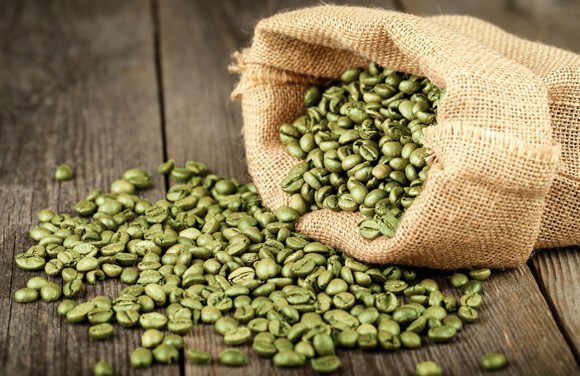 A controversy was sparked in June 2014 when Fortune magazine reported that green coffee was a scam for companies to make easy money in the name of dietary supplements. 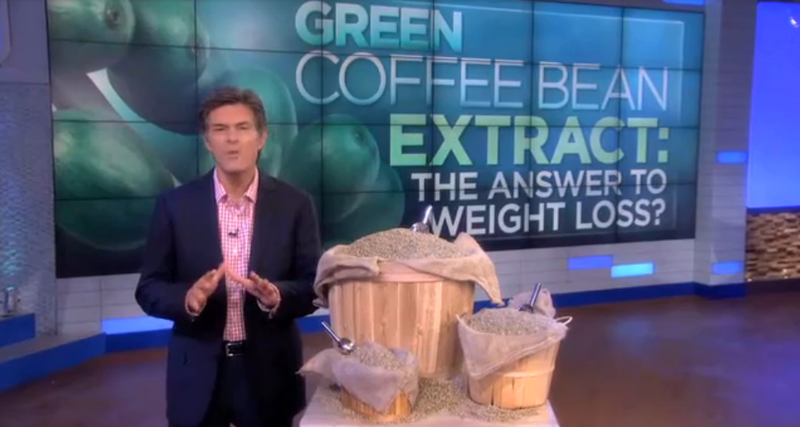 But when these beans were mentioned on The Dr. Oz Show where Dr. Oz himself recommended the product, all rumors and scandals were put to rest. Although the effect on mice do not show a very positive portrayal of the coffee extract, it does not prove anything. 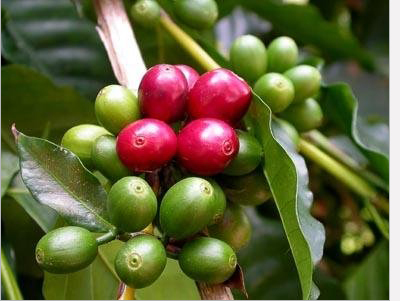 Green coffee is comparatively a new product and the studies conducted have been small scale. The long term and short term effects can be proven in concrete terms when a large scale research is carried out. As it is new in the market, there is going to be a lot of conjecture regarding the risks and benefits of green coffee extract. It may not show instant change in weight but then as you gradually progress, a difference can definitely be noticed. If you are open to trying out new products to help you, green coffee is the correct decision to make.